Be a toe-tal badass this summer with neon pop nails. Wear a shade at a time or mix n match for a fun splash of colour! 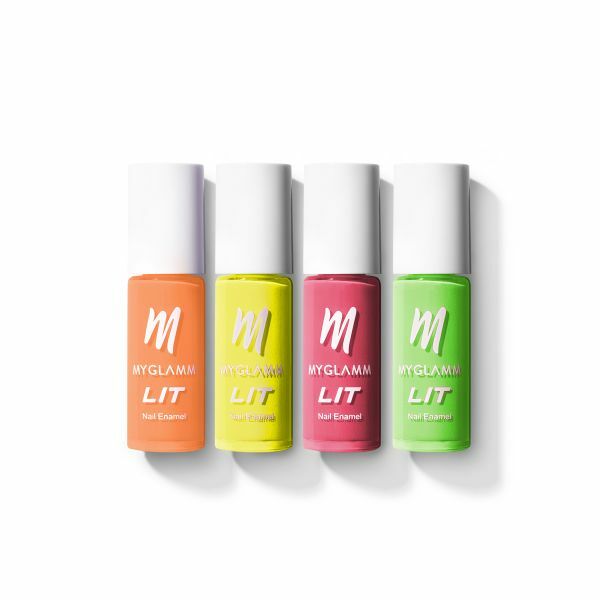 This LIT Kit includes the LIT Nail Enamel in Time Out, Thirsty, No Chill and FOMO.